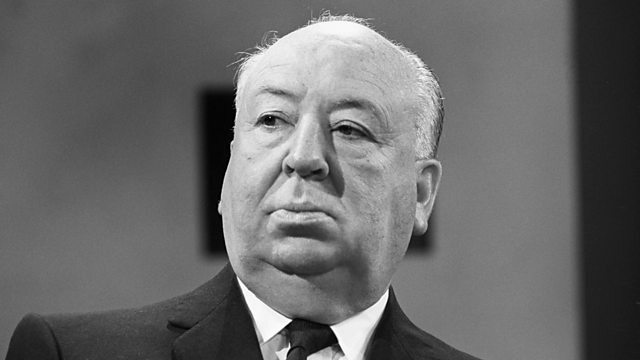 To this day, Alfred Hitchcock is looked on as one of cinema's best and most influential directors. But how did the stars of his films find working with the great man? To this day, Alfred Hitchcock is looked on as one of cinema's best and most influential directors. But how did the stars of his films finding working with the great man? To some he was 'the master', to others 'the manipulator'. Talking Pictures explores the relationship between Hitch and his leading actors, using rarely seen interviews of the man himself and a line-up that includes Kim Novak, Tippi Hedren, Joan Fontaine, Janet Leigh and Sean Connery. Take a walk down the red carpet and discover the magic of film.